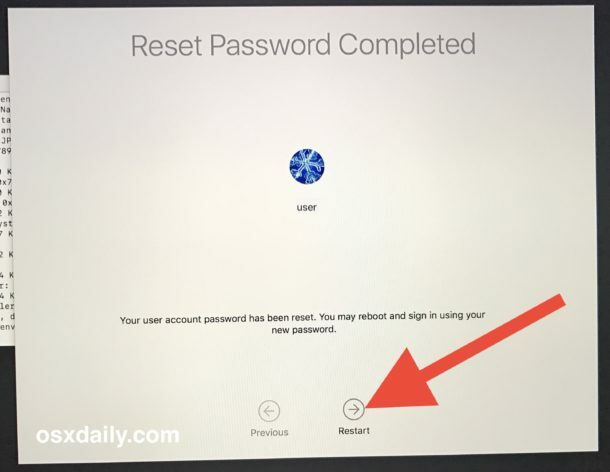 Need to reset the password on macOS Sierra? Maybe you forgot your primary admin user account password or maybe you’re working on someone elses Mac and you need to gain access to it. 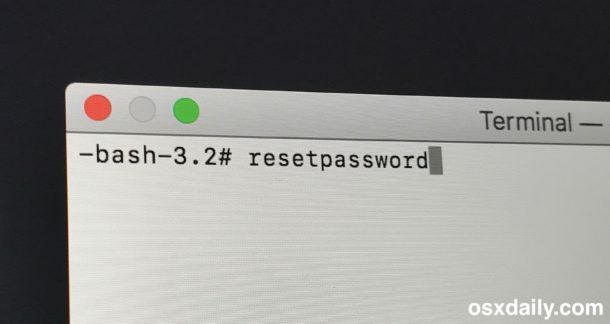 We’ll show you the easiest way to reset the password on a macOS Sierra based computer. To be clear, this allows you to reset any password for any user on a MacOS Sierra computer, including for the admin account. 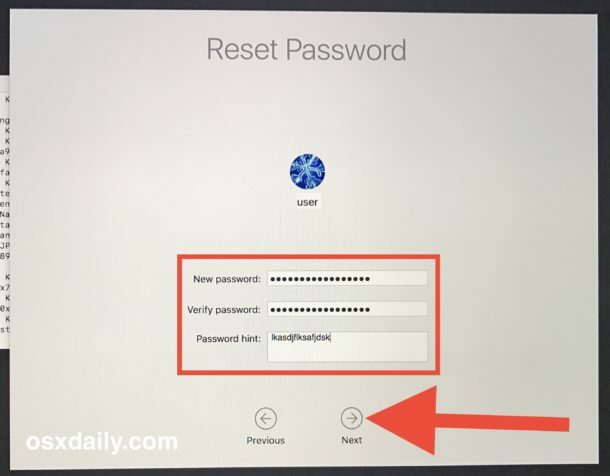 Before beginning, keep in mind that internet connected Macs running Sierra and other prior versions of Mac OS can also reset a password by using an Apple ID after incorrectly entering a password a few times, which may be a better approach for some users. 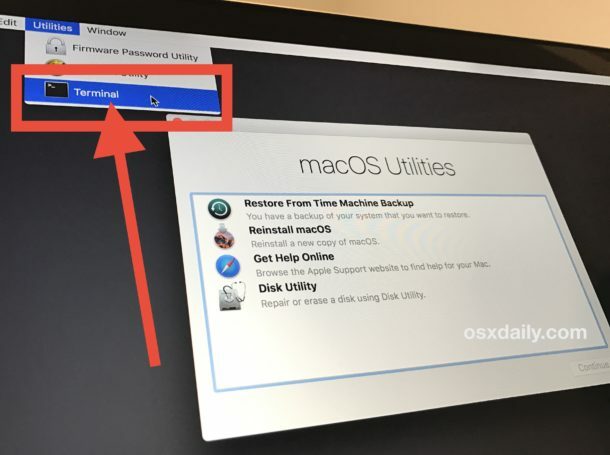 For earlier MacOS versions you can also follow these tips for handling a forgotten Mac password meaning you’re not out of luck if you don’t have Sierra or a modern Mac OS release. That’s all there is to it, the password will have been reset to MacOS for the user account you chose. While this is fairly advanced, it’s also relatively easy. If the ease of this concerns you at all, you can make things more secure and prevent the easy password resetting by setting a firmware password on the Mac, but do be forewarned that if you forget the firmware password it can be a much more significant ordeal. Using and enabling FileVault for disk encryption can also be beneficial to users who are generally concerned about data security and privacy. Thanks for catching that, who doesn’t love autocorrect huh? Argh! Indeed it is ‘resetpassword’ with no spaces. I disabled autocorrect shortly after I purchased my first iOS device, and I have not used it since because it cannot be trusted. “Type the following exactly”? Shouldn’t it match the image? Is it “resetpassword” or is it “restpassword”? I don’t get it….what’s keeping anyone from doing this to ANY Mac? 1,000% with you… that’s the most crazy thing I have read in years… so 99% of macOS machines are NOT secure… ??? Is that right Paul… ? Crazy… If so, thanks for No Security Apple!! If I remember correctly this gets you logged in to the Mac, but the keychain gets reset. So basically you only have access to local files and disks that are not encrypted. When you first open the account, you’re given the option to create a new keychain. The old keychain will remain unless you deleted, but will not function without original password.if you have iCloud Keychain passwords are still recoverable. and yes, if you don’t have file vault enabled, I can get into your user account. Even if you don’t have a recovery partition, I can use the recovery partition from an external drive and still have terminal access. Also if you set a firmware password you will be prompted to enter the firmware password before you get to the recovery partition. In step 2 you can see where the firmware password utility is located. A firmware password is preventing anyone/everyone from doing this on my Mac. This method does not work if you have the disk vault encrypted. That better be the case! This method does not work if an account was originally created with reference to an Apple ID. Using Sierra 10.12.2 and .3. It does work for newly created accounts, however, if I try to change the password of an account created with an El Capitan or earlier using an AppleID, the Apple ID password is required before the password can be changed. OK, I night be being dumb here but if getting into my MAC is as easy as this article suggests, I’m kind of freaked out. So. I have an Account password set and guest access is disabled and I also have Filevault running. Is this article effectively telling me that anybody could steal my MAC and follow the instructions here to reset my account password and then the machine is all theirs with complete access to my Filevault encrypted data? If you have Filevault enabled it of course won’t work because your data is still encrypted. I’ve been using file vault for a year, and I hope that there is no easy bypass for that. Thanks for publishing this. I have always thought my Mac was secure and that the disk vault was icing on the cake for some super paranoid security types (that I presume comes at a speed disadvantage when unencrypting). Once somebody resets the main admin password then they also have access to every password that is stored in Safari. Very disappointing to see that there basically is no security for the average user who does not subscribe to a website such as this to learn more. This is very disturbing. Unclear to me what access this gives a person. Also, if the computer password and apple password are the same then any body can walk up to my computer and reset the password and have access to everything if files are not encrypted? This really does need some clarification. That is it? Means that anybody can access my Mac by changing the password just like that? If you don’t have a firmware password set, yes it is that easy. This is why I use both a Firmware password and FileVault. I travel 2/3rds of the year and cannot let my data loose if I leave the computer in a hotel room or taxi cab. Using a Firmware password and FileVault are both simple and easy to use. Keep the passwords safely stored in 1Password incase you have a stroke. I have recently updated to sierra. But I forgot the password. I tried the recovery mode and it asked me to fill the password for apple ID and ut showed me my ild email address which is not mu apple ID. I dont use that email for ling time already and I have been using the other email address for my apple ID. Im stuck? Can anyone help? I managed to open the utilities and terminal then found no user accounts. 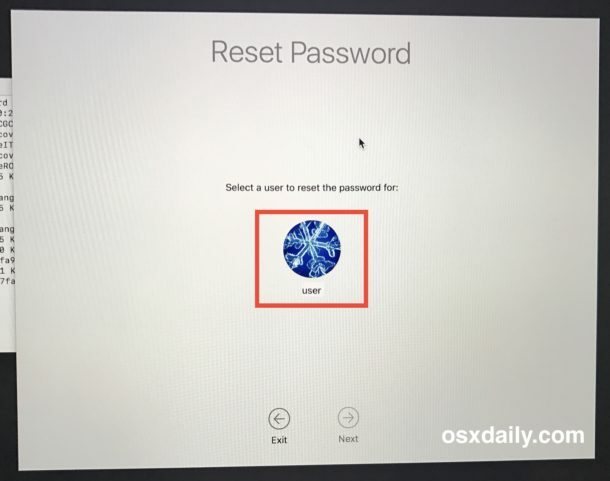 It is a second hand imac running Sierra 10.2 asking for a password, but cannot reset using your method? I would be grateful if you can point me in the right direction. 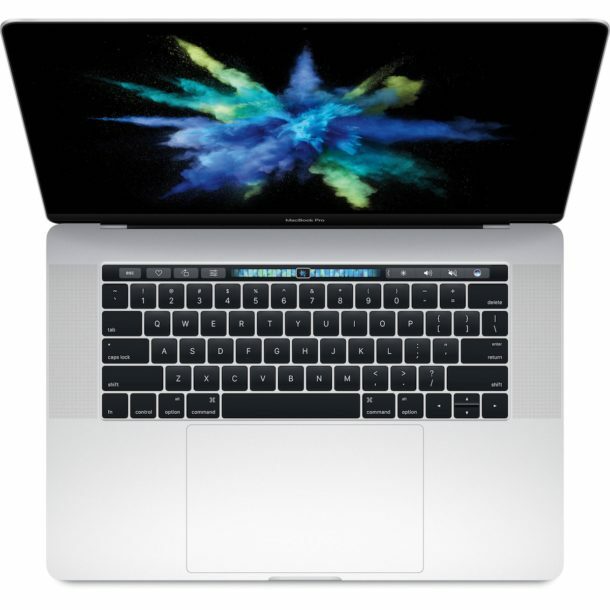 I have owned a macbook pro for 3 years with no problems. You have to type ‘resetpassword’ at the terminal to initiate the user selection. Another problem has occurred in that my Macbook Pro will not connect to the internet using my BT Hub4 since the installation of High Sierra. The BT hub was used for the download and install. I am currently using an old Belkin router which needs frequent rebooting. Is there a way I can get back to the BT hub? Thanks for the article, after updating to macOS High Sierra, i was unable to login to my macbook pro, but followed your instructions on resetting the password and was able to login to my system. Thanks once again. This worked perfectly, after trying a dozen instructions that did not work. To all those complaining this is a security hole, it isn’t. It’s a truism that if an attacker can gain physical access to a device, they can break into it. For example you can’t reset a password from the recovery console like this on Windows but instead you can download the NTPWReset disk tool and boot from that to reset any user account password. That’s why if you have confidential data using disk encryption is a necessity.